The Games for Cities programme is hosting the first international conference with leading »city-game« design experts from around the world. 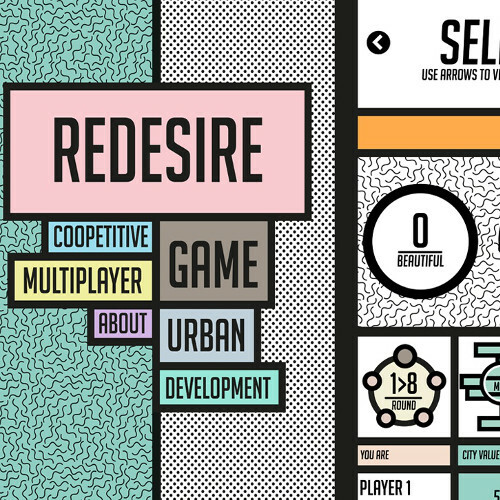 Games for Cities is an initiative started by Play the City and partners, and aims to create a platform for knowledge exchange on games that have the potential to facilitate more effective and inclusive city-making. The conference will be held in Rotterdam’s Het Nieuwe Instituut and is open to the public. Alle Details zur Veranstaltung gibt es hier. Tickets können online erworben werden.